The two year full-time course engages students in an intensive regime of physical, emotional and intellectual training to prepare themselves for the world of professional acting. Our faculty includes practitioners who have trained at a myriad of prestigious international institutions. In addition to the core teaching staff, we also invite visiting professionals to host specialist workshops. 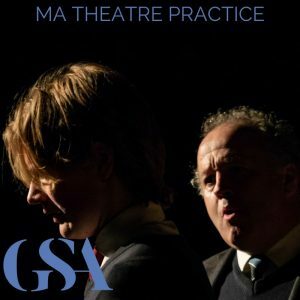 The MA in Theatre Practice is offered by UCD in partnership with the Gaiety School of Acting. 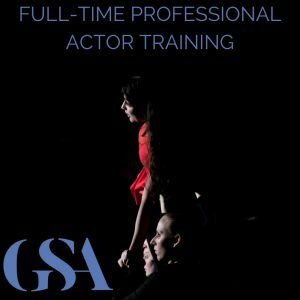 The course aims to create future leaders in the theatre industry who have an all-round skills base in theatre practice.